SCHAUMBURG, IL--(Marketwired - September 24, 2015) - Leine & Linde Gateway products allow the motion system designer to include virtually any encoder with an EnDat interface into their application. 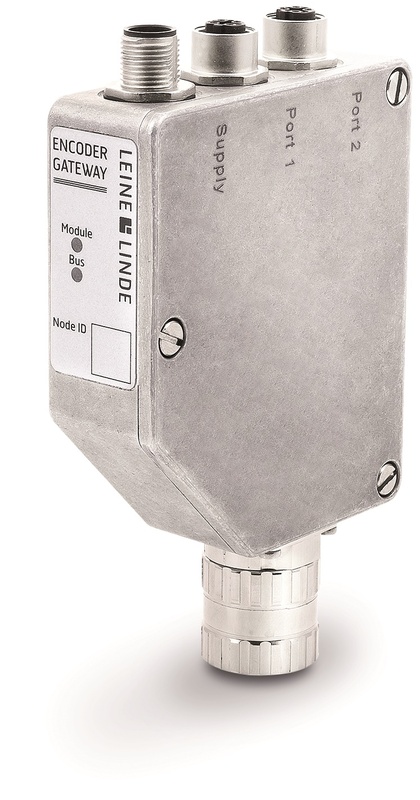 Now adding a PROFINET Gateway to the mix, Leine & Linde makes this addition simpler than ever, and will also support CanOPEN, DeviceNet, and PROFIBUS interfaces as well. The PROFINET Gateway supports encoder profile PNO 3.162 v.4.1 and is supplied with a GSDML configuration file and user manual providing detailed information for programming and application. The GSDML and user manual can be downloaded from the Leine & Linde webpage (www.leinelinde.com/Products/Downloads).